Discussion in 'Show Your Collection' started by DeJesus, Aug 14, 2009. 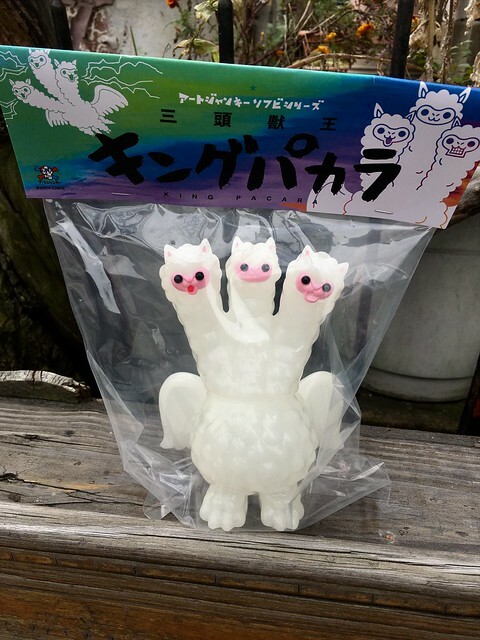 King Ghidora is one of my favorite monsters, so this cute alpaca version definitely charmed me the 1st time I saw it! Geobukgan, Grindingmachete, TattooDougHardy and 1 other person like this. Some random stuff I got while I was in Japan. Tried hard to save my cash for Mori's shop. Clear pink with shimmery silver glitter, too damn cute. Pics with my hedgehog incoming! 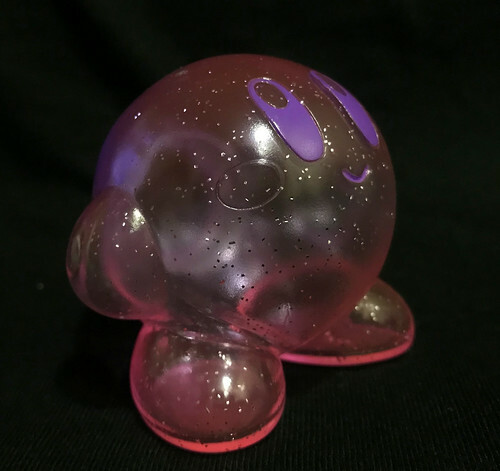 Very cool Kirby sofubi pulled in Japan. 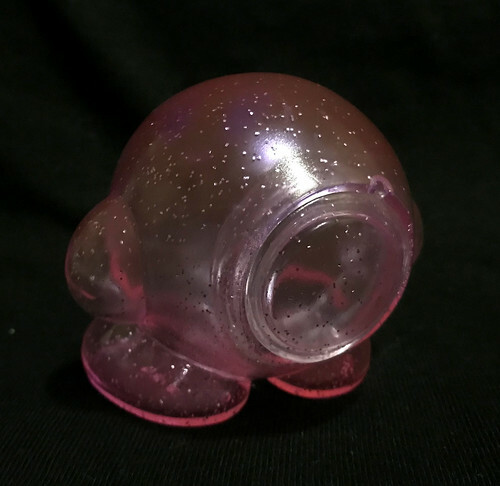 Clear pink with some glitter, then light sprays. Second shot shows the big plug hole thing area. the main figure is also on the same vinyl. Love this. Fig Belly, colinkahn, hellopike and 8 others like this. Alebrije, Grindingmachete, rattanicus and 4 others like this. So these may not be "must-have" toys for some people, but I've been hunting down decent Kinnikuman sofvi for a little while now and I could not pass on these. Clean and crisp blank flesh. My first Kinnikuman pieces and I'm pretty happy with that Buffalo Man. hellopike, Russblue11, Grindingmachete and 5 others like this. Probably yesterday was the best Non vintage mail day that I have had , I feel as if Christmas had come before. I would like to thank the person who made this possible, for his nobility he does not want it to be mentioned but I just wanted to mention how grateful I am. I hope the Toy Karma will soon pay him at least ten times what he did for me. colinkahn, hellopike, gomora63 and 11 others like this. 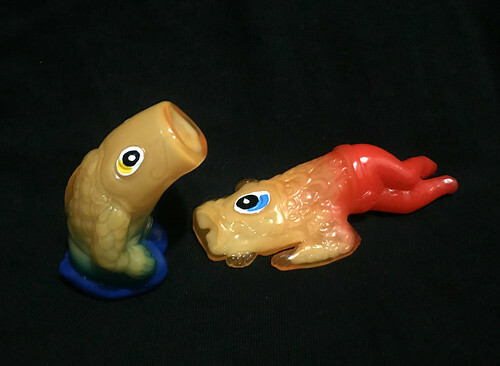 Shinpei and Hedorah minis. On a side note this Shinpei is my first RH piece. The Moog, doomboy and Grindingmachete like this. Blake_S and quentor like this. Got this a few months ago, spoiler since some might find it offensive. 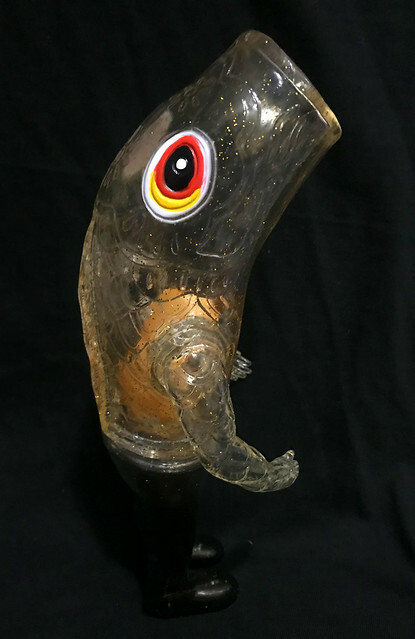 Toy based off the scene from Cannibal Holocaust, designed by artist Utomaru, produced by Tomenosuke. Macabre and cute. The pole is glow so you can see it through the body. @IronPaw Man what a score! How quickly did those sell out, do you know? I was late to the party on that one but love it to death (no pun intended...maybe). Makes me want to go out and buy an HD 4K remaster of Cannibal Holocaust now and make my girlfriend throw up.....although she nearly did that last night while watching Dead Or Alive on Shudder. 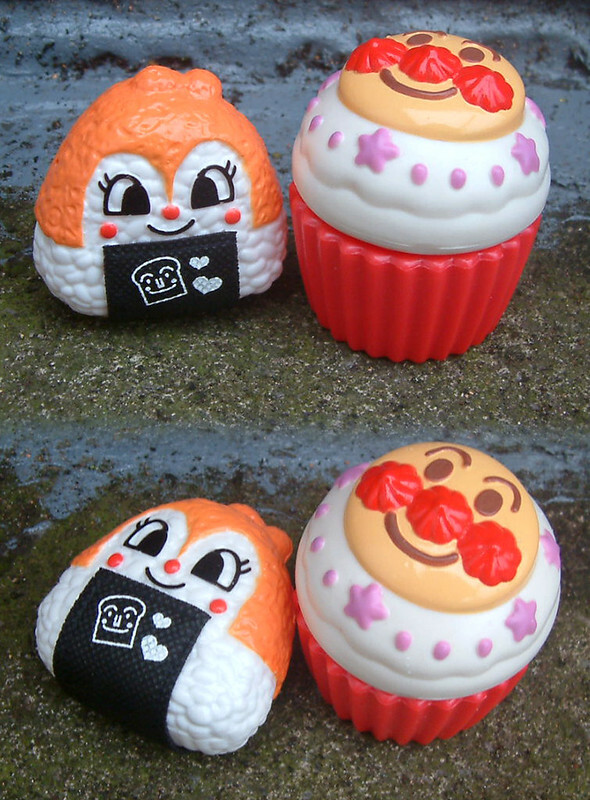 They were up for a bit on the website and I believe Tomenosuke had some of the same, plus a different release, at DCON. Blake_S, Vombie, Brooklyn_Vinyl and 6 others like this. It took about a month to get around to unbagging and playing with these guys... into the tubs they go! 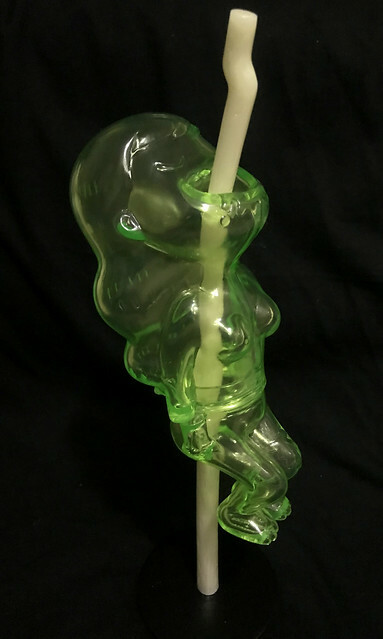 colinkahn, Vombie, chimply.kaiju and 3 others like this. I'm curious, its a traditional Tanuki and as far as I know, it was always called RxH 'Mini Tanuki'. I've noticed some eBay sellers calling it 'Shinpei' as well. What's the deal? Did Mori name it that? Enquiring minds need to know. I’ve seen it listed as “shinpei” on Mandarake and toy collection websites so I figured that was the proper title for it. I could obviously be way off though! hellopike, ungawa222, wretchrd cp and 9 others like this. This arrived on an extremely difficult day as if prearranged to lift the burden of the attrition. Best gift I have ever had the honor of getting. Vombie, wingnut0, zindabad and 6 others like this. I'm going to assume some seller has added the Shinpei along the way, and other sellers have copied it in their listings. I'm pretty sure it was originally just 'Mini Tanuki', which is what it is. 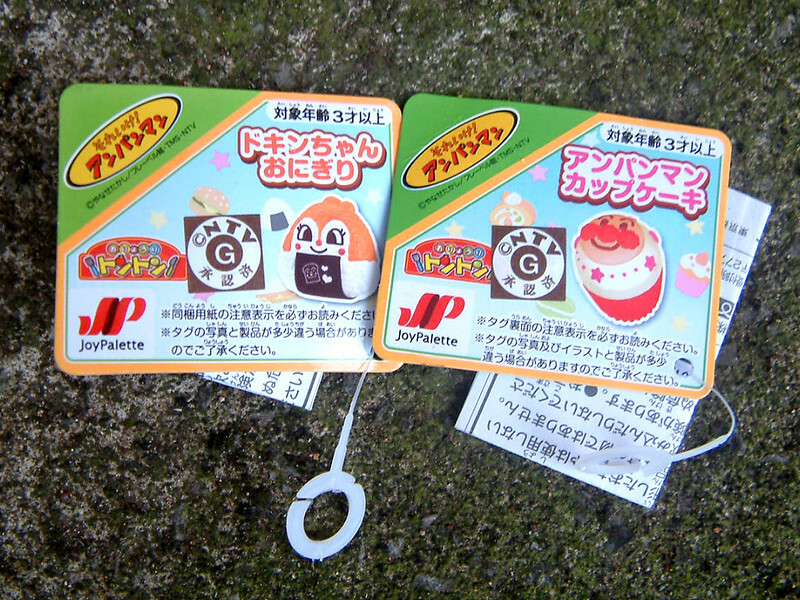 So I looked up one of the listings on M, and it has "真平たぬき" written on the listing for the mini tanuki. 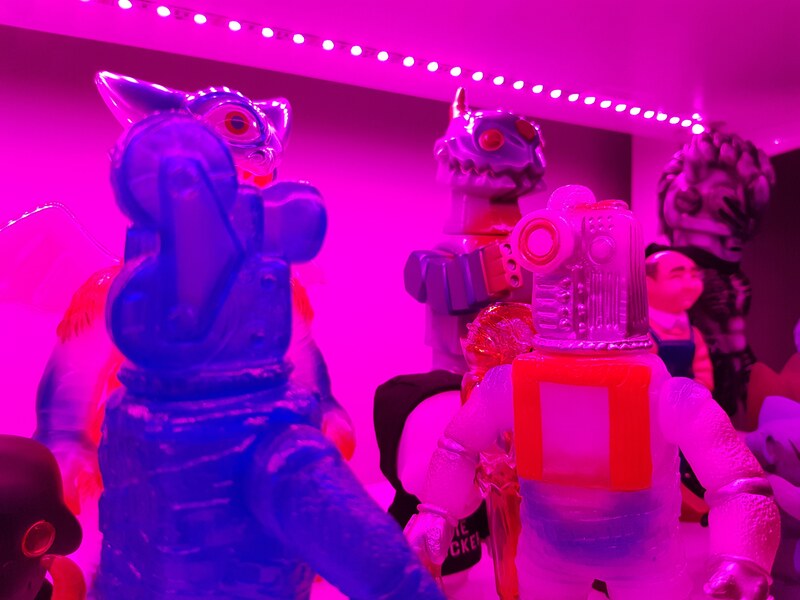 M is usually pretty good about getting the names correct for JP vinyl figures, so I have to assume this came from something 'official' from RxH. When you run it through a translator, you get 'Mappira Tanuki'. This is getting out of my league in Japanese (so maybe the native or more skilled speakers can weigh in), but 'mappira' is sort of an emphatic term in Japanese, which doesn't make a whole lot of sense preceding 'tanuki'. However, if you take the characters of 'mappira', they are 真 and 平, or Shin (the same character from Shinto Gangu, which can be read as 'true') and Hira (which can be read as 'ordinary'), which together could be read as 'truly ordinary [tanuki]', which sort of makes sense. Also, another reading of these characters could be 'Shinpei', which is probably where everyone is getting that term. Alternatively, this could be some sort of weird Japanese word pun that only makes sense to native speakers. But at the very least, I think the Shinpei thing is not made up; if anything, it may be a misreading of the characters... or not. But they’re all Bemon and Zollmen. zindabad and The Moog like this. gomora63, boon velvet and Brooklyn_Vinyl like this. My toy year 2018 ended with a bang! Very excited I was able to add this piece to my petite collection. gomora63, IronPaw and zindabad like this. 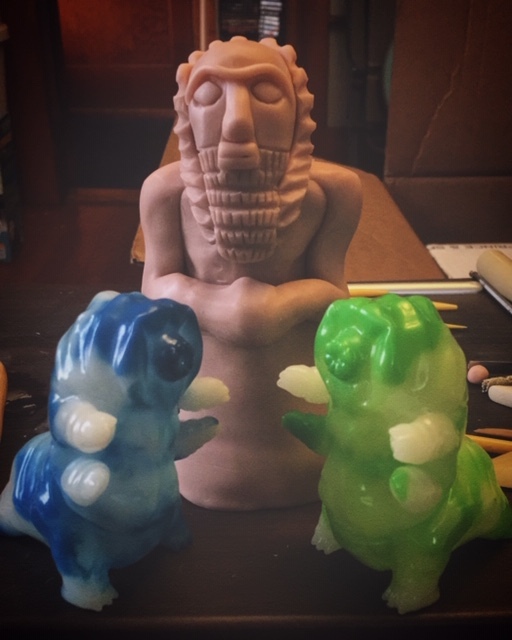 Starting 2019 off with a jade and porcelain Tarbus toy from Doomco. Really happy with these little dudes. 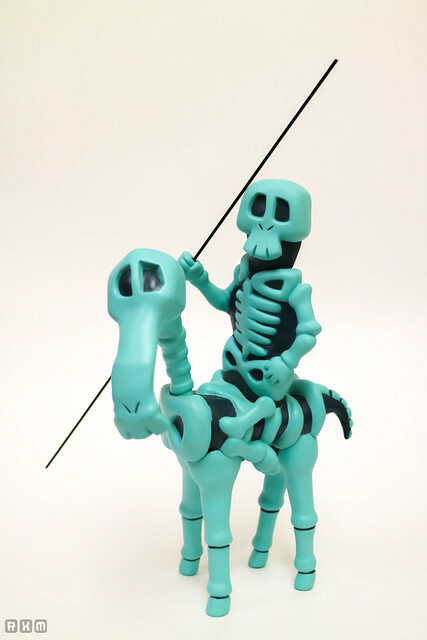 I'm not familiar with the series, but this toy of the Shinigami from Giatrus / Gon the Stone-Age Boy by Fewture Toys (Artstorm) really grabbed my attention. 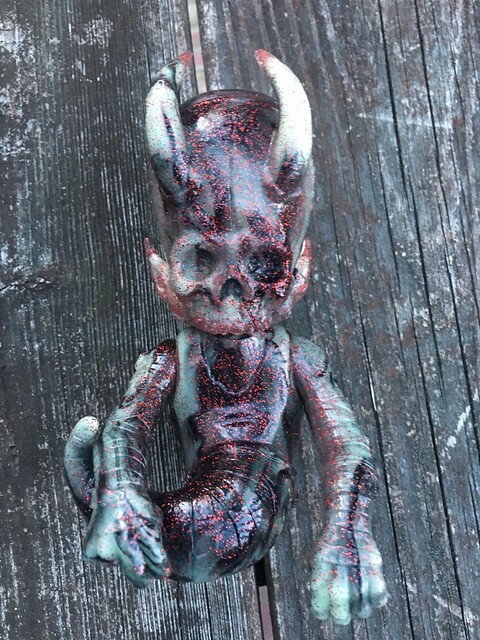 The construction of the vinyl toy is very unique. The rod is metal. Apparently, a GID version exists as well. 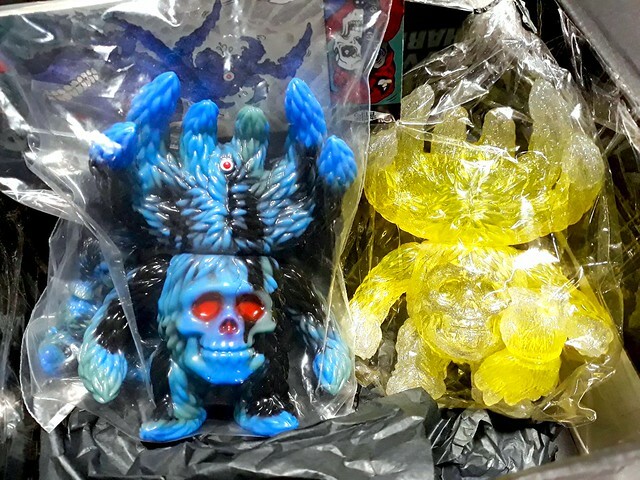 These came out quite a while ago and there is not much information on them out there. I recall some people here were into the mammoth figure from the same series. EDIT: This figure appears to have been initially released in 2008. TattooDougHardy, Kerk1, Vombie and 2 others like this. With a baby on the way I have slowed a bit--and will probably continue that trend for a while. But sometimes something you parted with finds its way back, and you can't pass it up. MonstaIslandCzar, arjybarjy, Bob and 3 others like this. MonstaIslandCzar, hellopike, patrickvaz and 5 others like this.